Emily gets to work on her next target, a former family friend who testified against her father; Victoria tries to find more information on Emily. With help from her new ally, Emily seeks to destroy the district attorney who convicted her father; grieving Victoria tries to confirm her suspicions about Emilys past. Having discovered that her most valuable ally has turned against her, Emily desperately reaches out to her mentor for advice. Victorias worst nightmare comes true when she finds herself totally alone both in her life and her home, while the threat of Tylers negative influence continues to grow. Emily questions Nolans loyalty when she discovers a secret of his. Meanwhile, Amanda makes herself more comfortable in the Hamptons as word of her presence spreads. Victoria regains some power, and things get very ugly between her and Conrad. An unstable visitor crashes Daniels intimate birthday celebration; Conrad and Victoria use Charlotte as a pawn in their bitter divorce battle; Emilys plan starts to unravel. Emily sets her sights on a new target when a famed author who has deep ties with both the Graysons and the Clarkes returns to town and Conrad proves how dirty hes willing to get when Daniel gets dragged into the divorce. Daniels romantic proposal may come with dire ramifications; Charlotte is forced to move back in with her mother; Jacks life is in jeopardy when a person he adores betrays him; Nolan makes Emily think cautiously about her actions. In the excitement over Emily and Daniels engagement party, things start to unravel for everyone; Victoria uses Conrads father against him; Jack gets more involved; Charlotte and Emily both face problems. Emilys vendetta takes a dark turn at her and Daniels engagement party, putting everyone in mortal danger; Jack decides to track down Amanda; Charlotte goes to extremes to relieve the pain of her familys betrayal. Daniels imprisonment sends Victoria to depths that no one thought possible, as the surprise return of a past love provides a destructive but welcome distraction from her familys struggles. Meanwhile, Jacks search for Amanda grows more desperate as he comes under suspicion for murder. Back in 2002, Amanda Clarke starts reading her fathers journals and begins staking out the Graysons home. 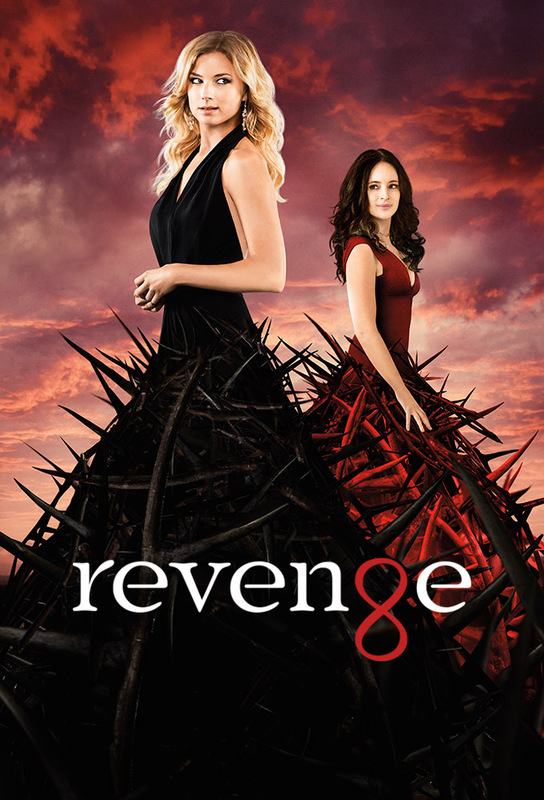 As her anger and determination grow, she forms a plan to seek justice -- as Emily Thorne. A painful loss forges a stronger bond between Emily and Jack, Victoria forms a new alliance that could seal Conrad’s fate, and Charlotte sets out on a vendetta of her own with Declan as her target.